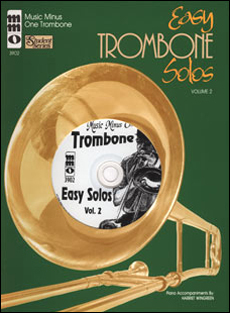 The second in our group of easy trombone solos with piano accompaniment. 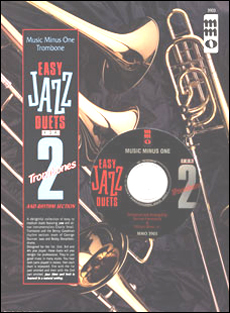 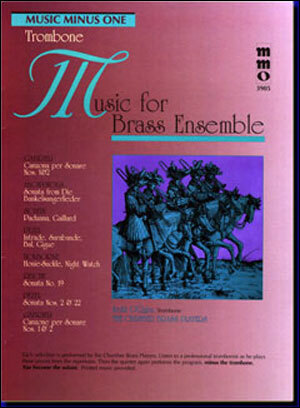 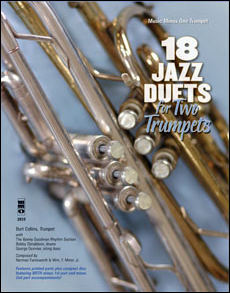 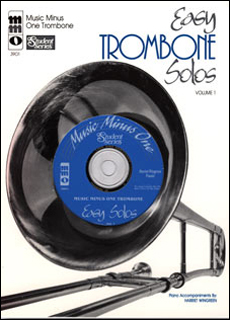 More wonderful solos, culled from the popular, international and classical repertoire in custom arrangements for the beginning trombonist looking to learn the art of playing in ensemble conditions. 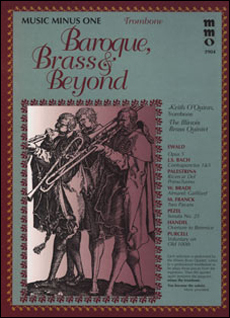 Includes a high-quality printed music score and stereo CD (with accompaniments only).